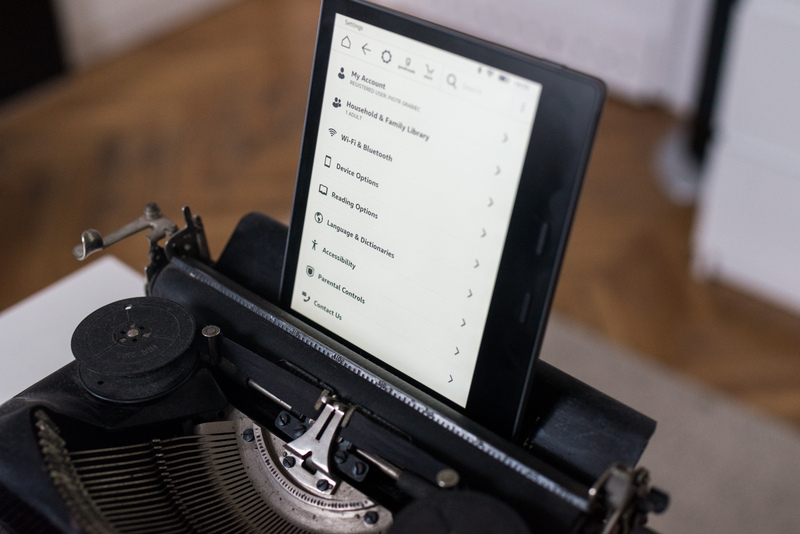 Why do we think that an e-book should be cheaper than a paper book? "E-books are too expensive. They should be much cheaper than paper "- so many people explain the fact that they do not reach for the e-book. But should the prices of e-books really be much lower than paper, or maybe as consumers we just have exuberant expectations? When in 2007 Amazon released the world's first Kindle reader, specialists hung the end of a paper book. The e-book was supposed to take the frayed readership market by storm, to convince the masses to reach for books instead of the TV series and we were all supposed to live happily ever after. 12 years later, e-books, depending on the market, constitute from 1 to max. 25 percent share in the general sale of books. In the case of Poland, depending on which report you are in charge, it is about 3 or 5 percent. To put it bluntly, e-books in Poland are practically non-existent. Many people blame the electronic book prices for this, which are usually not cheaper than paper books. In the case of new products, we talk about the difference of up to 20-25 percent. cover price. In the case of books with an established position in the market, and even more so in the case of books sold in outlets or discount stores, the difference in price is almost non-existent. What is the price of an e-book? Well, most of the arguments that people say that e-books are too expensive is centered around one fact - the e-book does not print, so it should be much cheaper. Such thinking is, to put it bluntly, wrong. Depending on the volume and volume of the book, it can be assumed that the cost of printing one copy is from 10 to 25 percent. cover price. 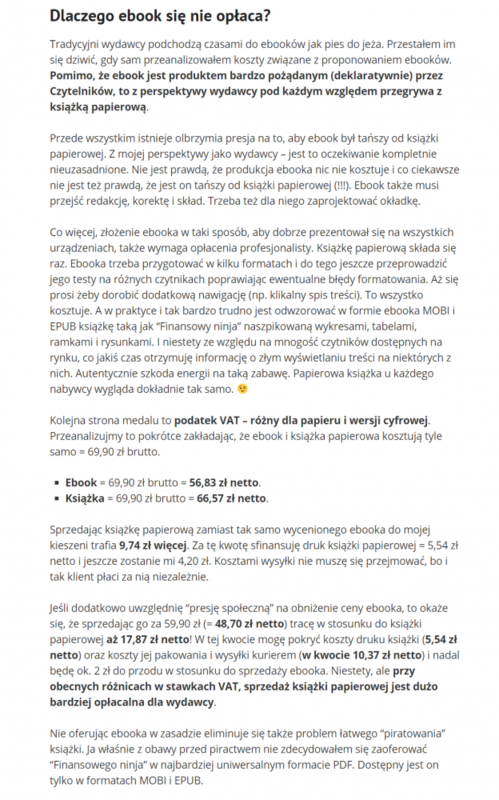 So in the best case, the cost of printing one book, costing 40 PLN (this is the average price of new products on the Polish market), the cost of printing is 4 PLN. At the worst - PLN 10. And e-book is usually cheaper than a paper book. For many people, however, this is not enough. However, it is easy to forget that when we remove the printing from the equation, the costs of preparation regardless of the format do not differ much. The discussion about the prices of e-books and traditional books should start with the simple fact - when buying a book, we do not buy a carrier. We buy its content and the value that this content has. We also buy the final result of many processes, of which printing is only one component. Among them is the preparation of the text (substantive and editorial), work on the cover, royalties for the author, distribution, promotional and marketing campaign. Considering that e-books are prepared from the same materials used by the printing house, the basic cost of the book is unchanged. Therefore, the readers' expectations related to the price of an e-book are only partially justified. And what about transport and sales support? After all, a paper book has to be delivered to stores, there must be someone to work in these stores - it is also a frequent argument. And as erroneous as the one about printing. E-books do not sell themselves. They also incur costs related to server maintenance, IT support of the bookstore or sales support. And - as I explained in the text about the environmental performance of e-books - they are not necessarily lower costs than in the case of a printed book. High prices of e-books in our market result to a large extent from our high expectations. 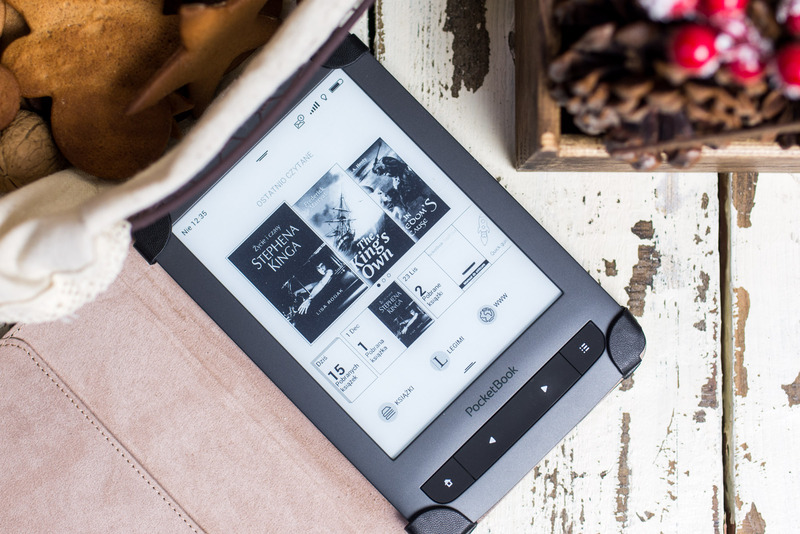 It is common to set the high price of the initial e-book only because e-books are best sold on promotions, stores can demand it, so you have to have something to "go down". In other words - as in the case of the price of a paper book, and also with the e-book there is a strong expectation that the product will be quickly overrated to an acceptable level by the reader. And that means that the initial price must necessarily be higher, that a) the store had how to lower it, do not sell "at cost" b) the publisher compensated for lower inflows after entering the promotion. The average purchase price is currently 18.77 PLN. People who do not hunt, and currently enjoy a low acceptable price, buy an average of PLN 20.28 each. Users who hunt, buy average books at PLN 16.49, which means they save an average of 20%. for non-users. How do people assume that an e-book should be much cheaper than a paper book? The main argument - the price of printing and sales logistics - I have already written. It is not only he who is the reason for the high expectations of the price of e-books. A paper book is a physical element, we can take it in our hands, turn over the pages earlier by salivating the fingertips. We know that someone has to store it in a warehouse, transport it, put it on a shelf and give it to us. A e-book? It's something intangible, after all, what is the problem, make an e-book from it. There is an incomprehensible conviction for me that an intangible product should always be cheaper than a material product. According to my private observations, this usually results from ignorance. While the average user can imagine the process of printing the book; piles of cards, a truck carrying a pallet with delivery to a bookstore, the issue of preparing a digital file for use on many devices, electronic distribution and sales support in an e-bookstore is an abstraction for him. It all makes ... the publisher's e-book does not pay off. 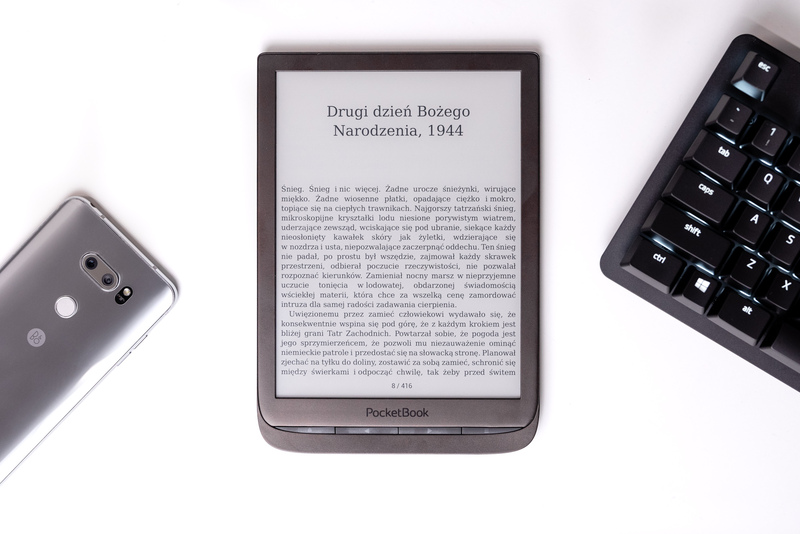 For a long time, e-books could not develop their wings (which probably translated into their current poor market share), because the publishers treated them neglectfully. Today, basically most paper books have their electronic versions right away. But a few years ago it was not the norm - electronic versions appeared with a few weeks delay or did not appear at all. Traditional publishers sometimes approach e-books like a dog for a hedgehog. 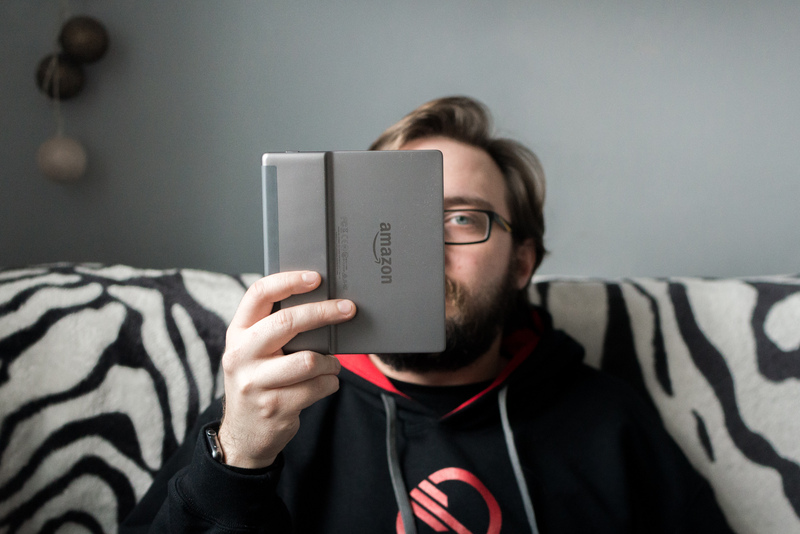 I stopped being surprised when I analyzed the costs associated with proposing e-books myself. Although the e-book is a very desirable product (declaratively) by the readers, from the perspective of the publisher in every respect loses to the paper book. Lack of respect for intellectual property, the same cost of preparation, high VAT, excessive expectations as to price - readers' attitude does not encourage publishers to invest in electronic format. This, in turn, translates into the lack of equally intensive promotional activities as in the case of paper, which in turn results in a still poor, and often even receding, share of e-books in the book market. Is it expedient to expect that e-books are cheaper? In my opinion no. There is absolutely no reason why an e-book would be cheaper for paper books. Preparation of both is a process that absorbs the same amount of time and energy. Demanding the involvement of an equally large group of people: from the author who spends the same amount of time on the work, regardless of its format, through editing, formatting and distribution. Currently - yes, because the market has accustomed to this users. If for years there was a lot of discount, who will pay the full price now? It's the market's fault. And it's hard to be surprised by this reasoning among readers. If, for years, the publishers - undergoing vague public pressure - regularly overestimate e-books, why readers would have to pay the full price, since they know very well that after a few weeks from the premiere it will be much lower? Publishers and sales networks have created this monster themselves. And now they pay a lot for it, because promotions on books are not an opportunity anymore, but a norm. ... are e-books in Poland really expensive? No. 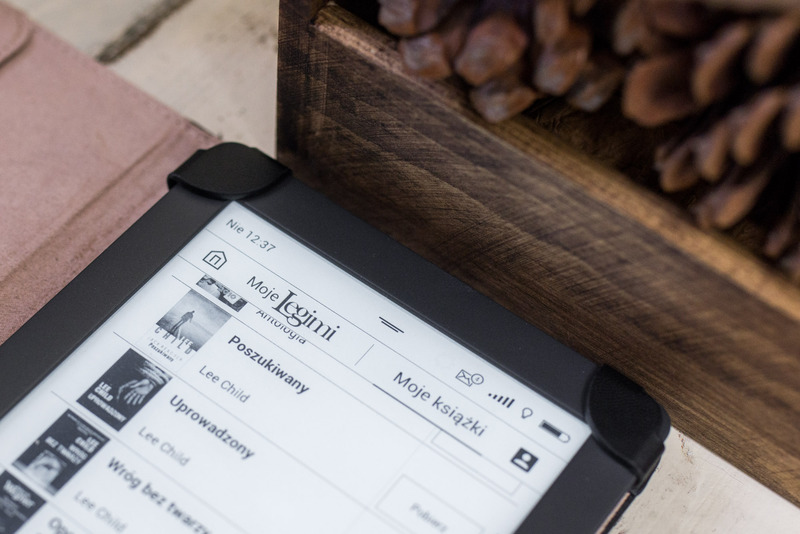 You have to say it straight - we cry out that e-books are too expensive, while in Poland their average price really does not belong to high and is almost always lower than the price of a paper book. Even slightly. According to the above-mentioned data from upolujebooka.pl, people who do not pay for a discount pay from the e-book about PLN 20. Is it really excessive? Of course not! And it must be added that currently access to electronic formats (e-books and audiobooks) is available at a fixed monthly fee in subscriptions on sites such as Legimi or Storytel . In my opinion, it is a matter of priorities that we have in relation to what we expect. My priority as I started the adventure with e-books in 2011 was the space that I did not have for the next books / magazines. Some people need to see to learn to pay for certain comforts. At least I think so. Once, when I saw electronic books in Amazon, more expensive than the paper version twice, I tapped my head and wondered what was going on. But ... as it turned out that I care about the book here and now because I need information right away and I do not want to wait, I'm buying an e-book and within a few minutes I have what I want. If you buy an e-book from Amazon, there are additional profits, elements like markings of other people that help you catch the gems from the text and think about why, for example, 15 thousand. people marked this fragment as a curiosity. Sometimes books can be converted only on the basis of the markings themselves. If there are errors or updates in the book, then "click" and already, we have a new version. It convinces me to the e-book. Simple, comfortable and easy to live. None of the above facilities can be found in the paper book. Just like we do not find, for example, links to sources, articles expanding content or bonus content, which authors - especially those from guides - often place at the end of the book. For many people, this is a sufficient argument to pay for an e-book more than for paper. Others do not even convince. The light in the tunnel - will lower VAT on e-books reduce their prices? In October 2018, the European Parliament voted to amend the legislation and level the VAT rate on paper and electronic books. The changes will come into effect at the beginning of June, and thus the e-book will cease to be burdened, as before, 23%. VAT rate, and only 5%, like a paper book. But will this difference be reflected in the final price of books in electronic bookstores? It may be that the VAT will lower the price, but the publishers will generally raise it, and this will result in a reduction of 8-10%. than real ~ 15 percent. It may also be that more often we will see promotions at the level of PLN 10-17, ie the price at which it is easiest to convince us to buy. And then it is the same price as it was with 23%. VAT, but in this case publishers will earn more at the same promotional prices. If publishers earn more, they can look more favorably at the e-book market and promote e-books more. I may have been too dazed, but I hope that the change in VAT will have a positive impact on market development. And until the market develops, we can not count on changes. 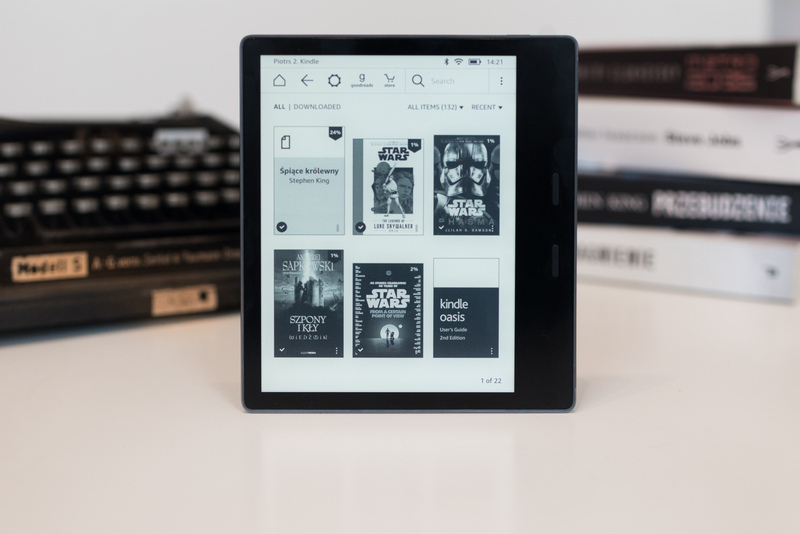 Market share of e-books is actually a few percent and - contrary to the forecasts from a few years ago - it is not growing, and the publishing market itself is not digitizing as dynamically as it was assumed. Personally, I think that it went about not so easy as in even in the United States the availability of readers, and the resistance of many publishers who did not prepare e-books, or the premieres set a few months late. It certainly did not help the mentioned "pressure" for big discounts - because who will throw a good news for it? Everything here comes down to education and the conviction of the environment - reading and not only - that an e-book is also, and perhaps even a more valuable product than a paper book. In this matter, however, we actually lack some top-down initiative, social "educators" who would provide a torch of education. 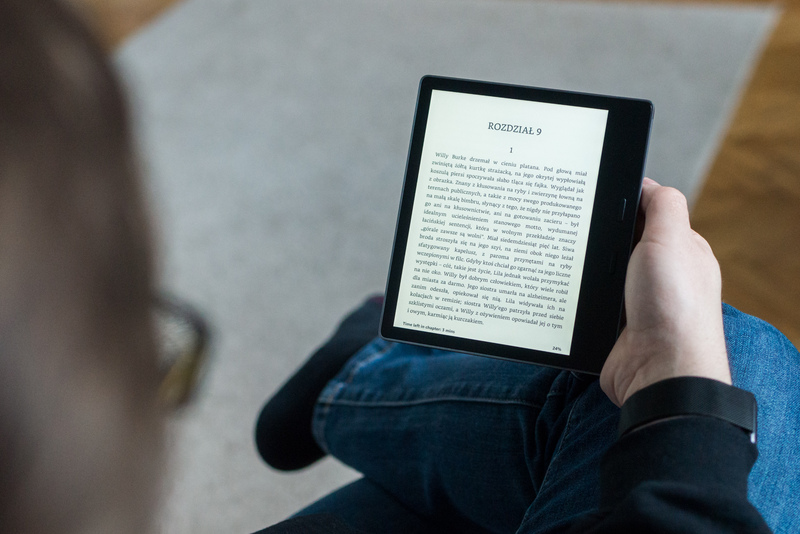 The need for greater mobilization among those who have already convinced themselves to e-books, to show others how many benefits can come from an electronic book. We also need a radical change in approach to the question of intellectual property . This is a topic for a separate text, but enough to say that even if teachers / lecturers do not see a problem, for example, in the illegal copying of textbooks, how should students learn good examples? If there are still groups on Facebook, where 15 people are shedding their zloty for one e-book to save, how can we expect that with such a lack of respect for someone else's property, the publishers will want to lower prices? And yet e-books in Poland are not too expensive anymore. And that they are not drastically cheaper than paper books ... well, looking at how little factual arguments are for a large difference in prices, you can probably assume that the problem is not a high purchase cost, but rather high expectations of buyers.